The world of retail is setting the pace for embracing how technology is transforming the consumer buying process. The companies who are winning with consumers (Amazon, Netﬂix, Apple) have stopped looking at marketing by “channels” and are looking at individual human connections. These companies have replaced cookies with actual people. In the digital age, marketers have treated a cookie like an anonymous, unique online shopper. Technology advanced, introducing multiple internet browsers and multiple devices. And guess what, consumers have advanced with it, actively deleting the cookies from their browsers. The result? The ability to market with precision declined signiﬁcantly. With so much browsing, shopping and activity happening in anonymity, we were left with little choice but to market in an impersonal way to this unknown, anonymous cookie. However, retailers learned that they need a new solution to shift the paradigm from anonymous marketing to personalized and precise marketing. They have embraced a new paradigm connecting online behavior across multiple devices and ultimately to individual people; unlocking the ability to stay in front of shoppers with speciﬁc and responsive messages across all their personal devices in real-time. This is people-based marketing and its adoption by the retail world is shaping consumers of today and setting an expectation for consumers of tomorrow across every industry. The good news is, although retail has set the pace for leveraging people-based marketing, the tools and ability to do it is not exclusive to retail. It’s time that we, in the automotive industry, learn from our peers and get on board. People-based marketing begins with leveraging technology to learn from anonymous online behavior, connect it across devices and eventually, when permissible, associate it to a known personal identity. This ability creates opportunities to understand what an actual person is shopping for, how often, their intensity and how far they got along the process. When you know that, you can respond in real-time with messages that match their intent and ultimately, inﬂuence the direction that shopper takes, hopefully towards purchase. It’s well known that consumers do a majority of their car research and shopping online. According to a Bain Consumer Research Study, more than 60% of customers decide on brand, model and price before visiting a dealership1. 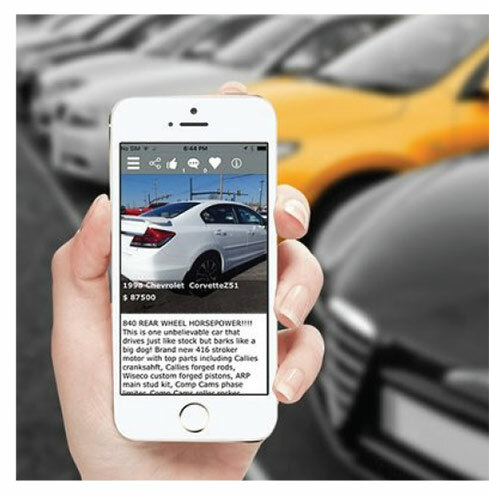 The average car shopper is doing this research across all their devices – switching from laptops to tablets to desktops to phones, and depending on the device, interacting with different browsers. In addition, they are not relegated to a single marketing channel – they are engaging with dealership websites, emails, social media, third party ﬁnancing tools, and other websites that are strong lifestyle indicators of their motivation to purchase. 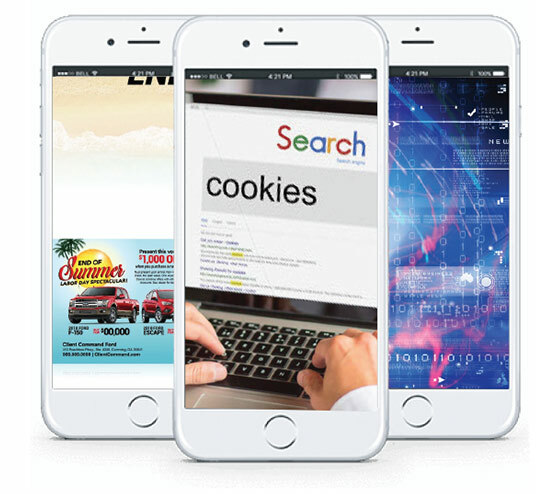 With a cookie-based approach, you might hire a different vendor for each channel and put general marketing messages across every channel where someone is engaging in an online behavior associated to car shopping. This takes a lot of wasted time and energy and in the not-so-distant future, it will work against you. Why? Because retail is changing consumers’ expectations. A September 2017 study revealed that 32 percent of consumers expected to get a relevant discount within an hour of interacting with a brand in a way that allows that brand to identify them2. 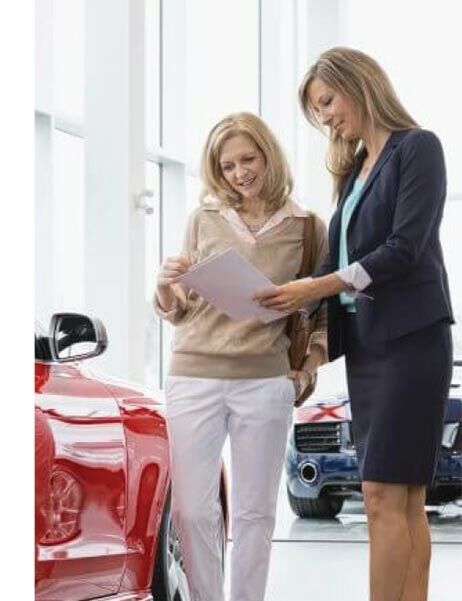 This finding means dealerships need to be assessing their marketing technology, evaluating how they can influence individuals customer journeys and delivering personalized messages and/or relevant offers to known individuals to build affinity with shoppers and lead them towards their dealership. be doing to get on board? 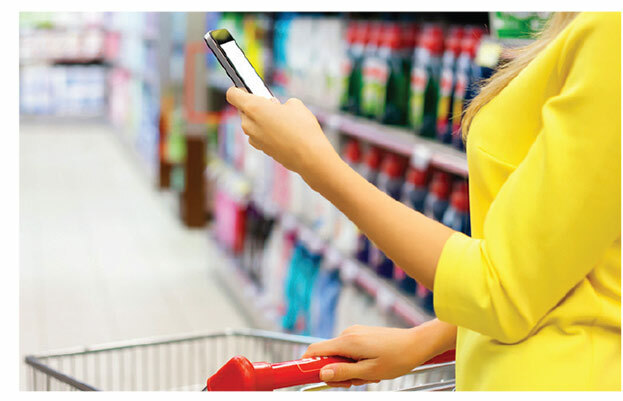 Work with partners who are ahead of the curve in developing and leveraging audience identiﬁcation technology to get the most precise data on the individual shopper. People-based marketing is built on the foundation of knowing who is in market and what they are doing now… not two months ago or even three weeks ago…now. Knowing previous behavior, equity, and a prediction of behavior is valuable, but only when layered with real-time data, otherwise it is not enough to move your dealership forward. Partner with vendors who are on top of where culture and society are going… and start adapting now. You can’t afford to wait any longer. In today’s tech market you can’t afford to spend thousands and even millions of ad dollars on anonymous cookie-based targeting. People-based marketing, responsive messaging and personalized customer journeys are the future and here to stay.